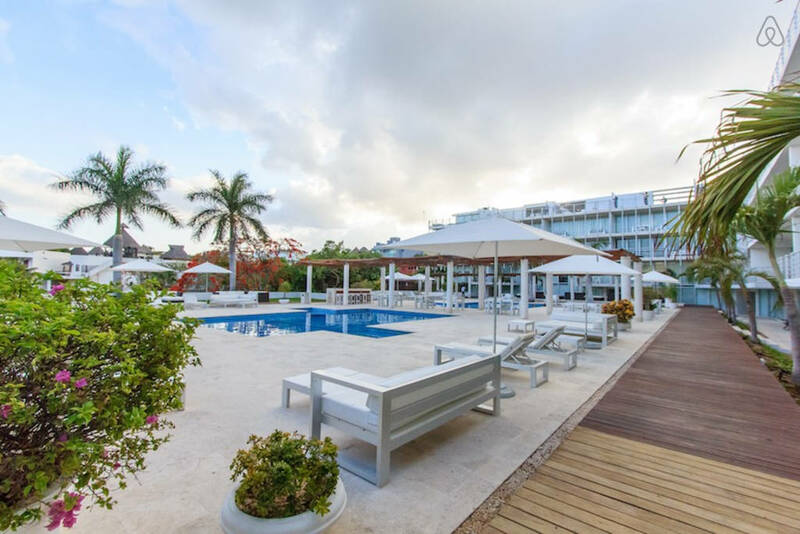 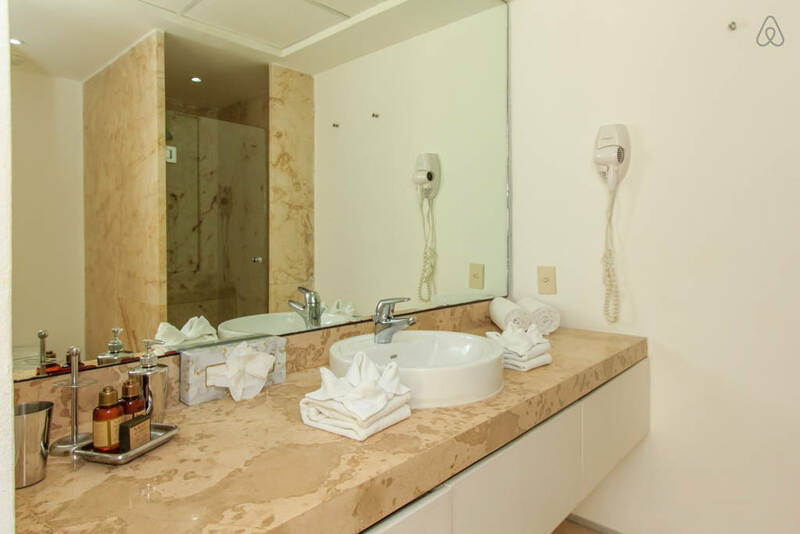 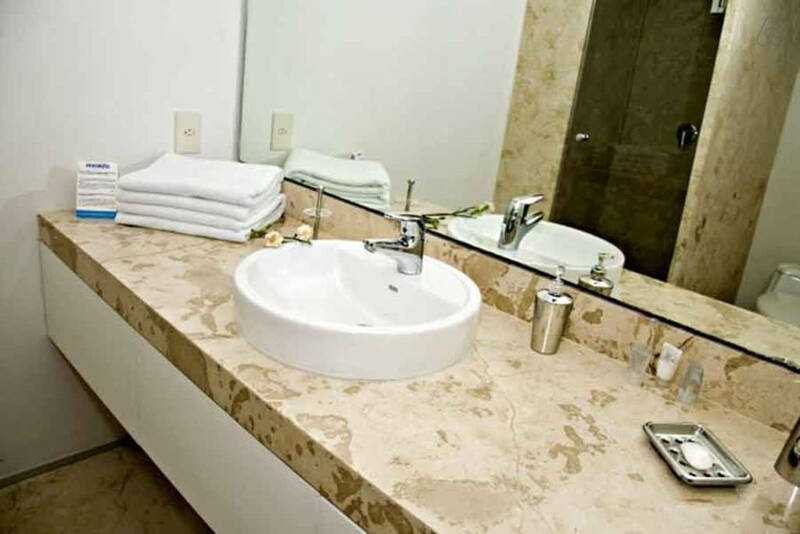 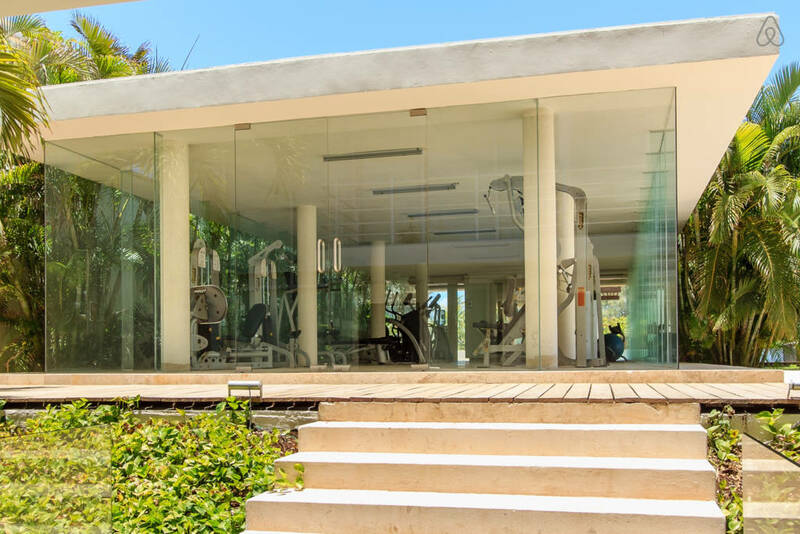 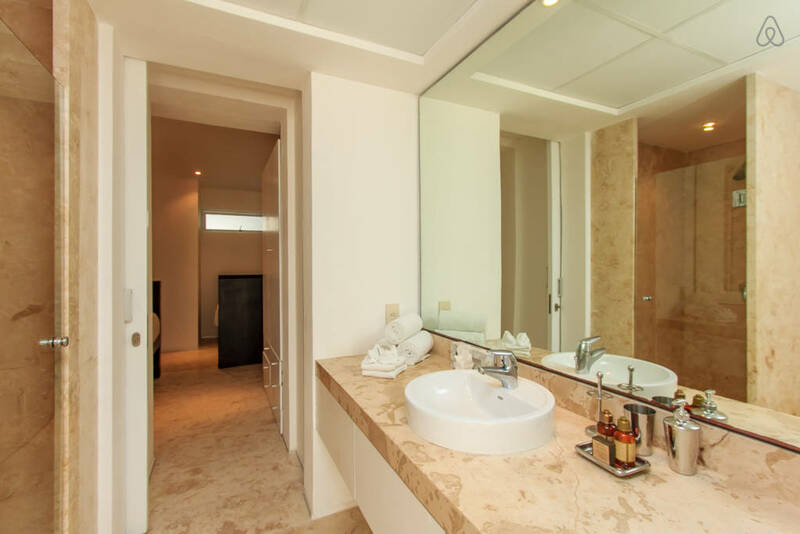 The Magia Playa del Carmen condos are located in an exclusive complex that offers its guests amazing vacation amenities like swimming pools (2 with 1 specifically designated to kids), lounge areas, stunning ocean views, a gym, security 24/7 and underground parking. 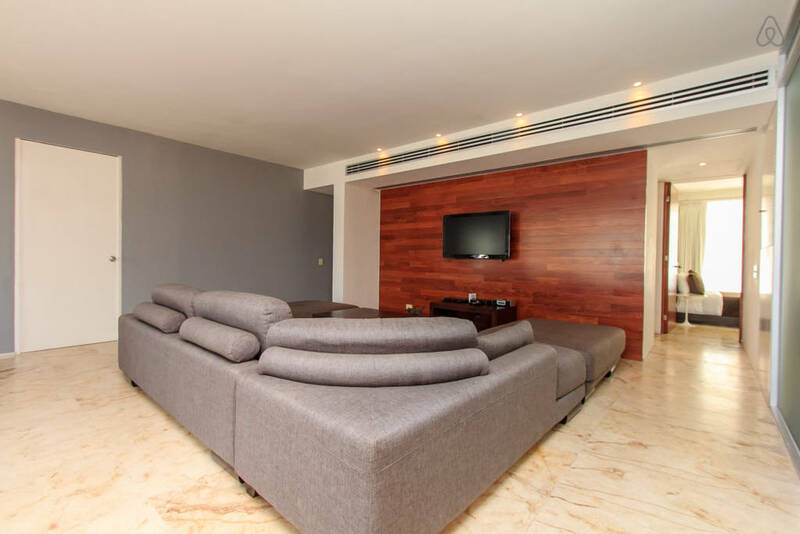 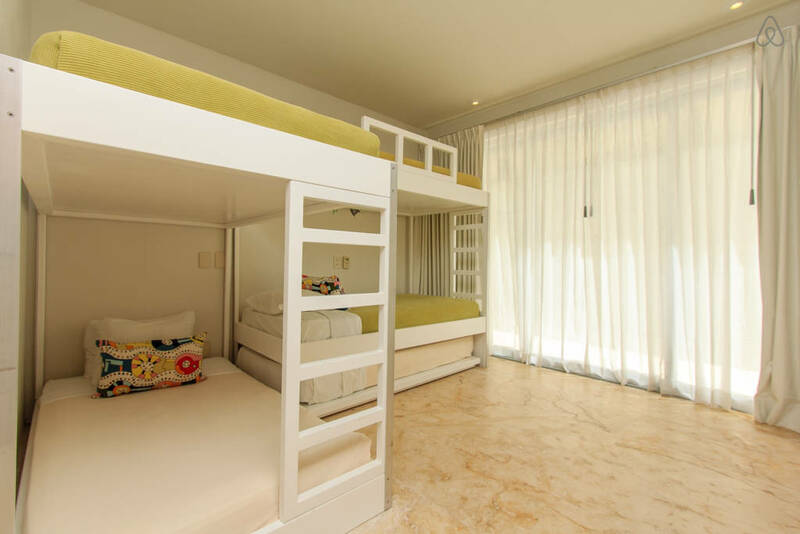 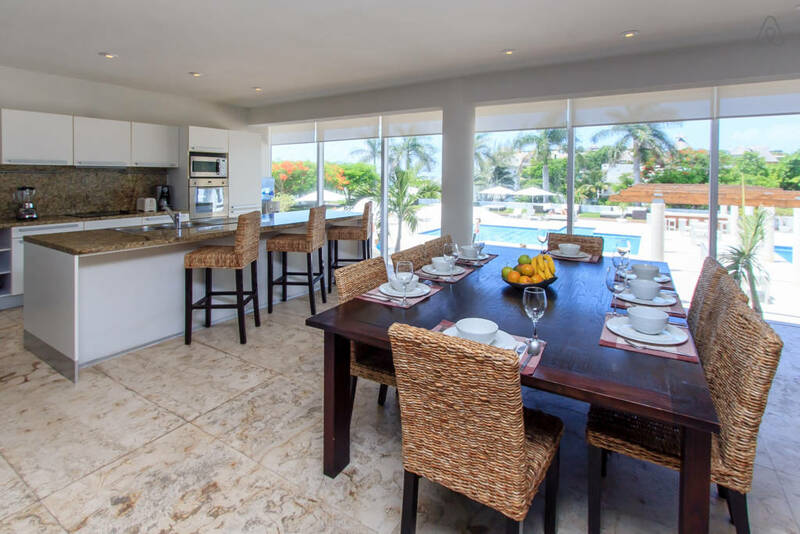 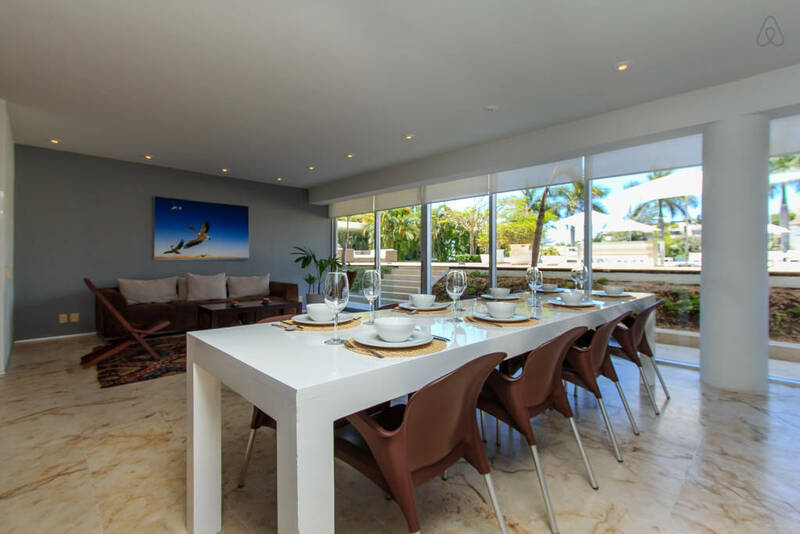 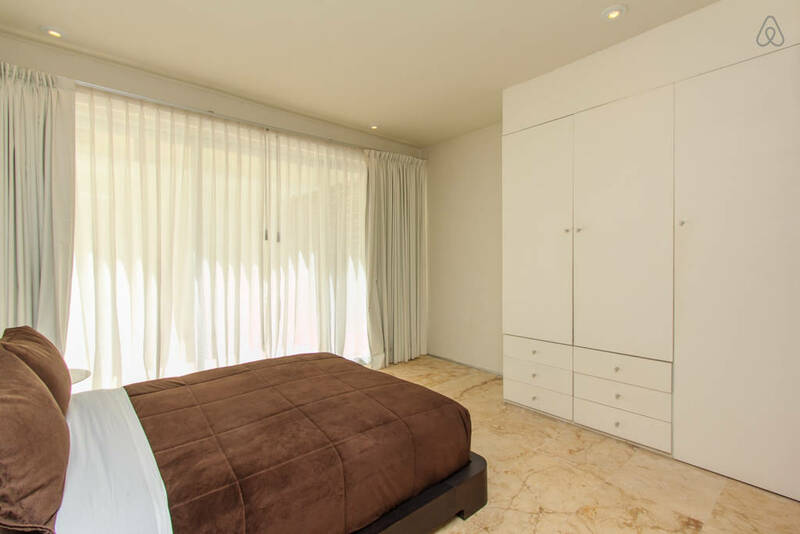 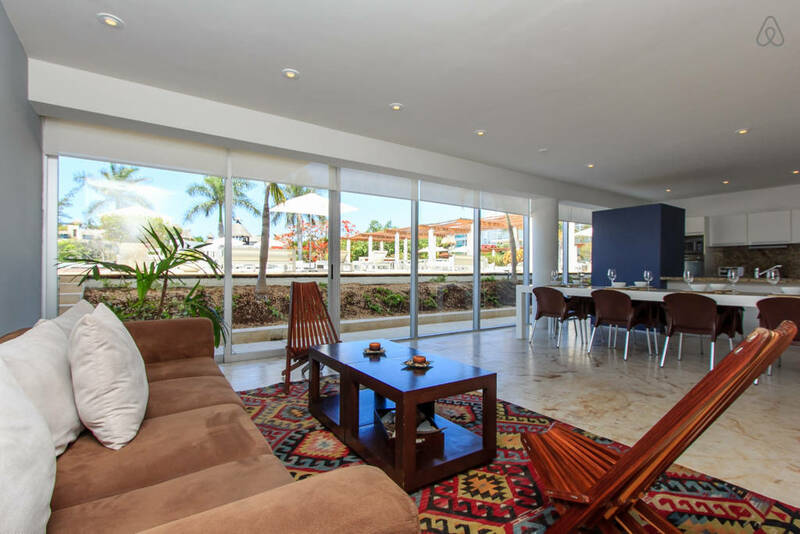 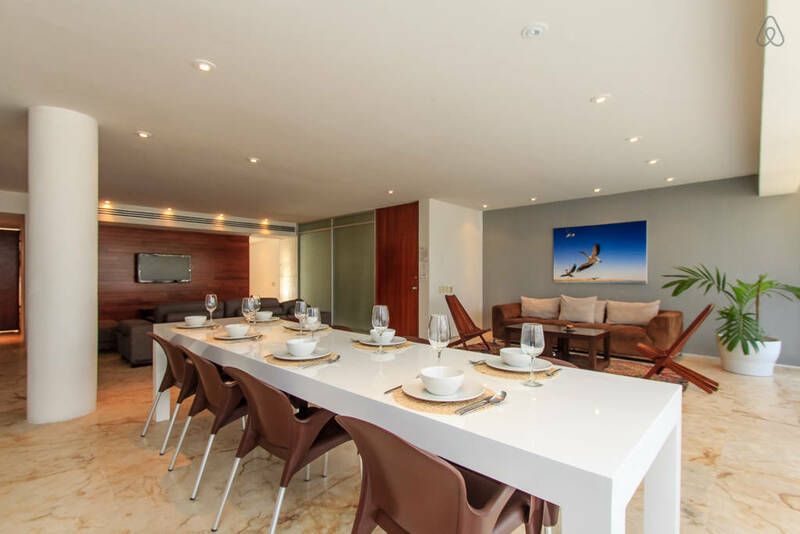 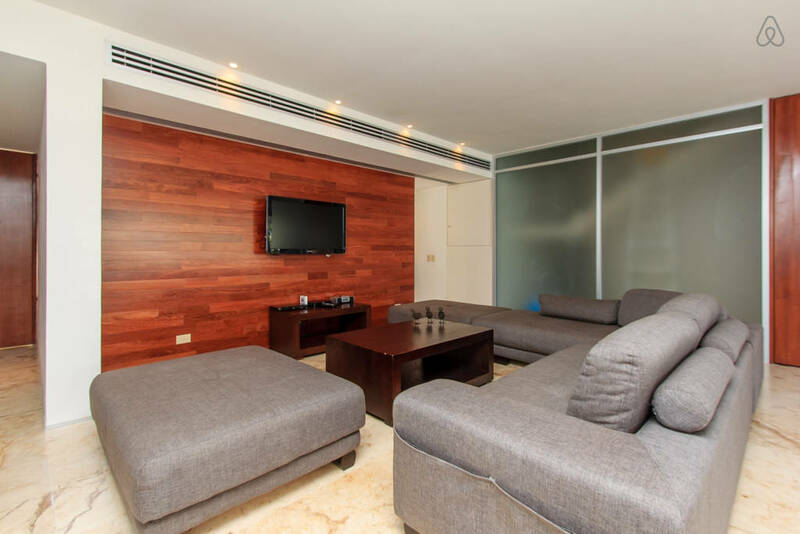 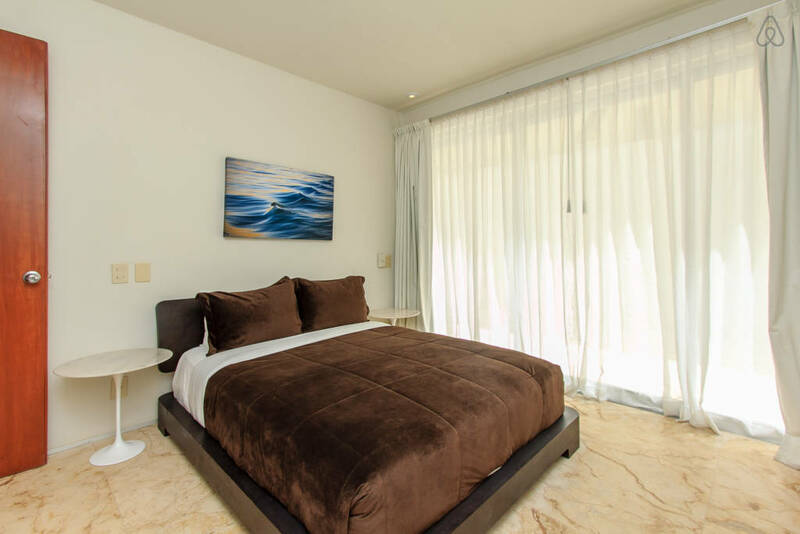 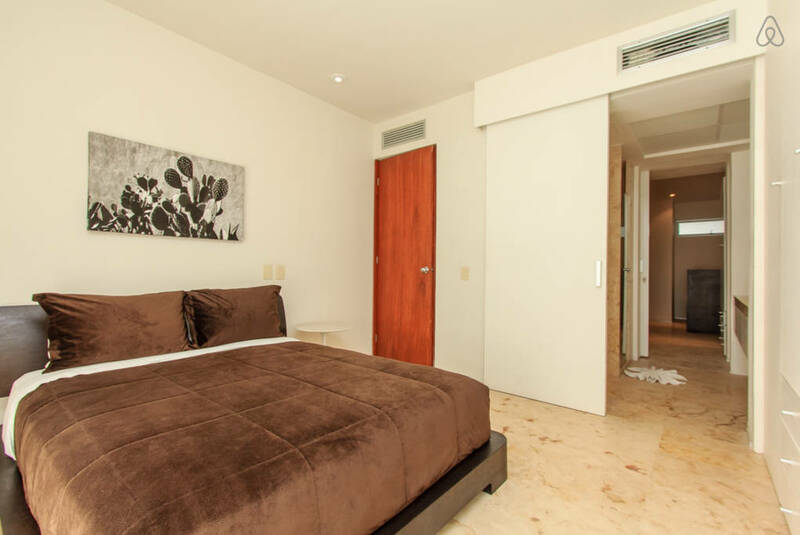 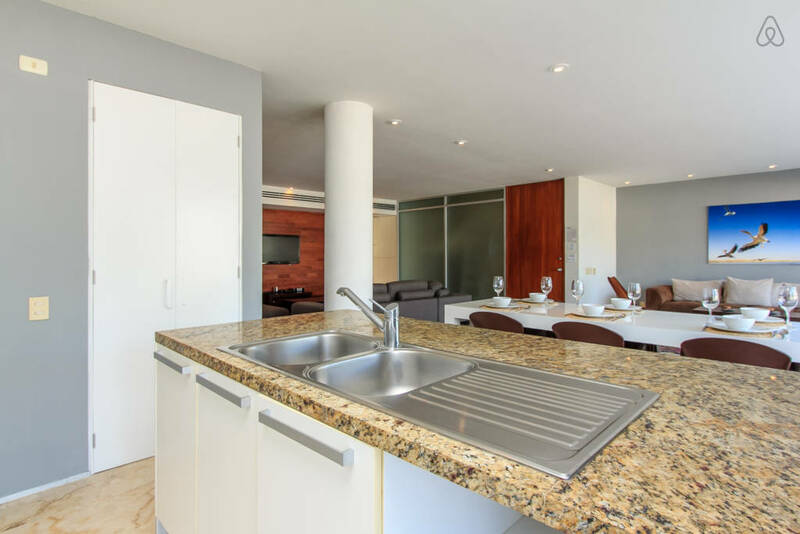 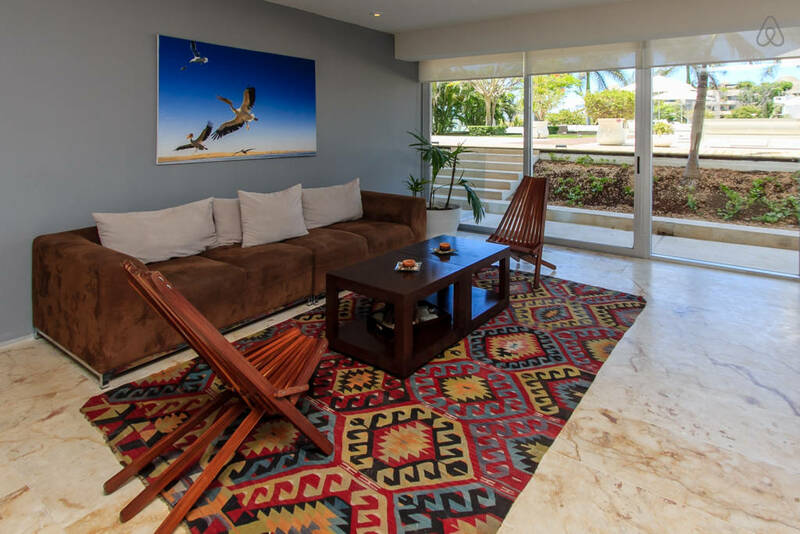 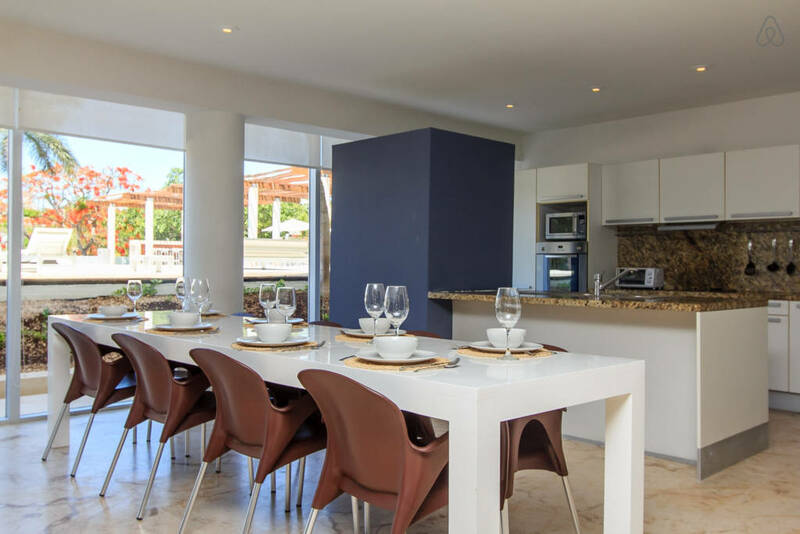 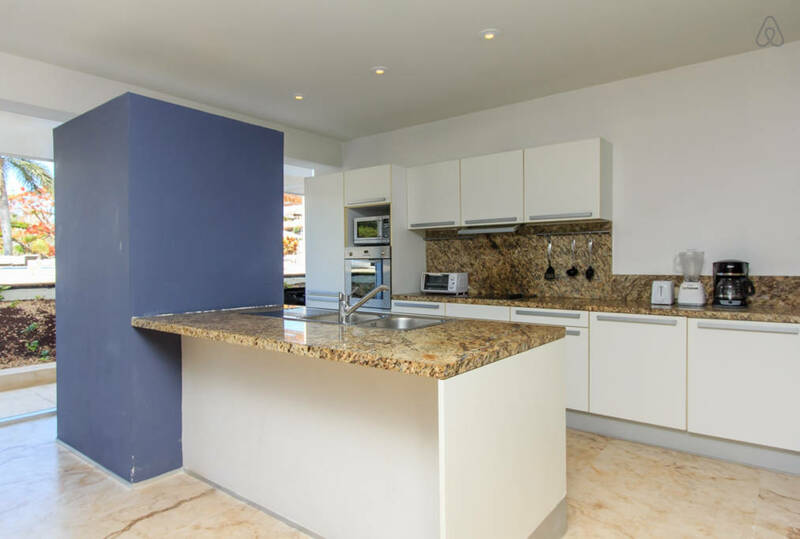 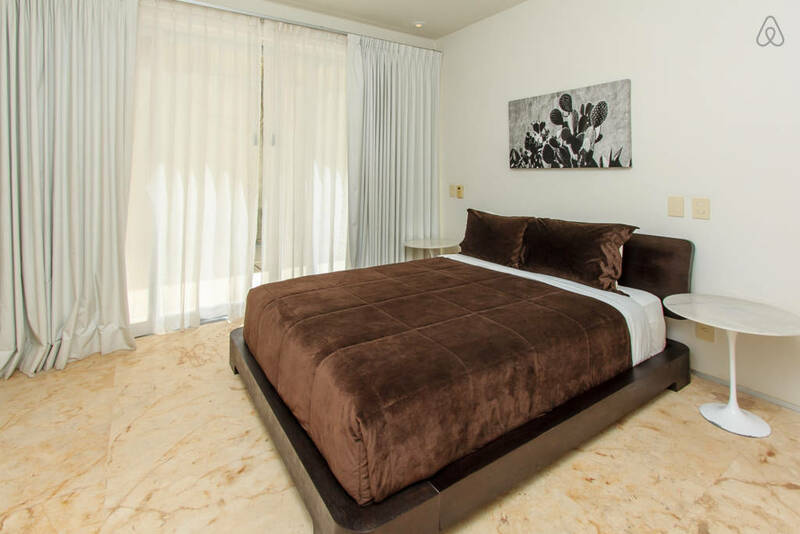 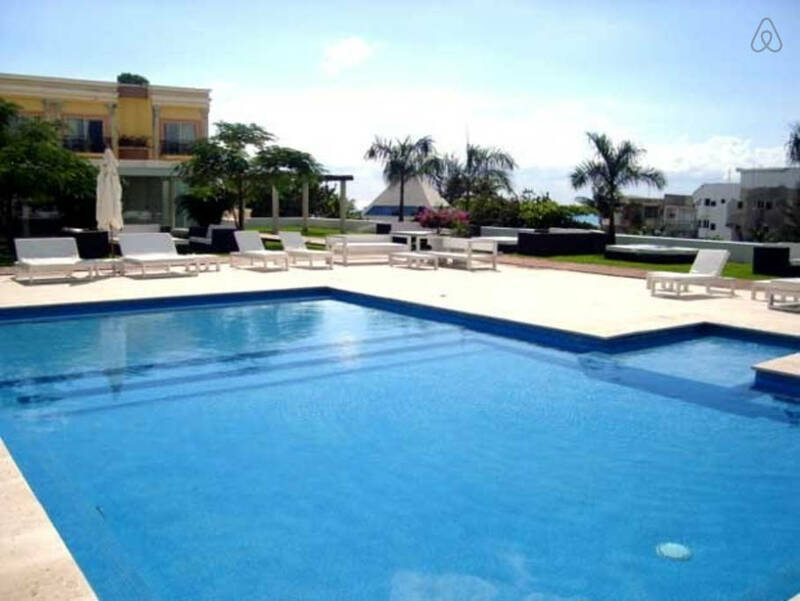 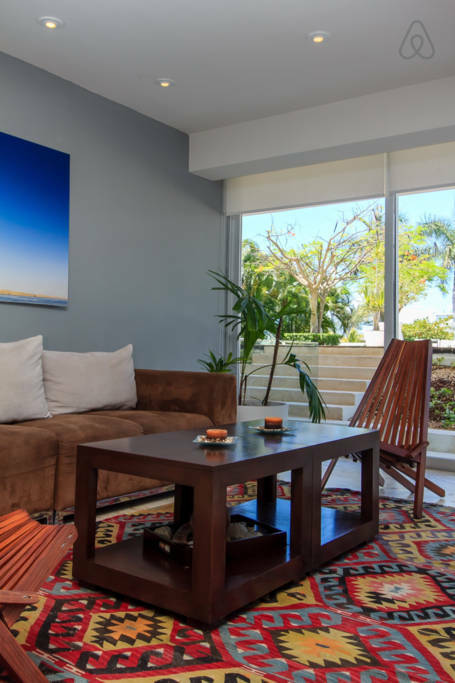 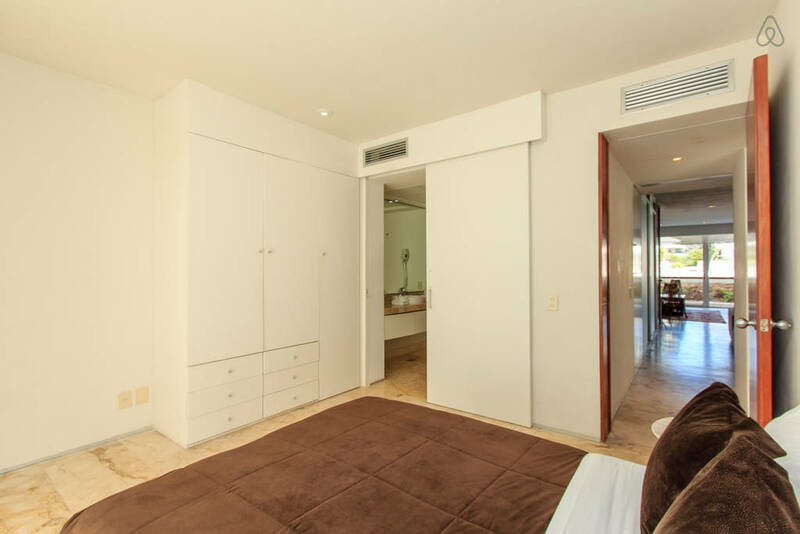 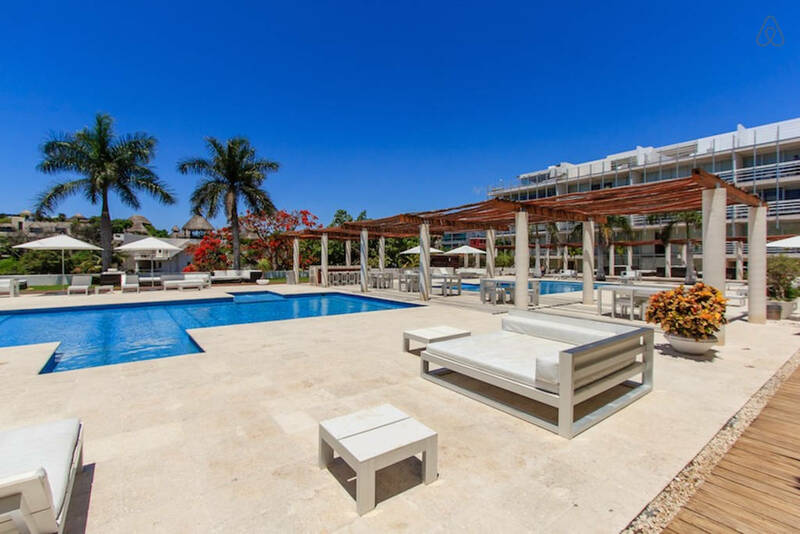 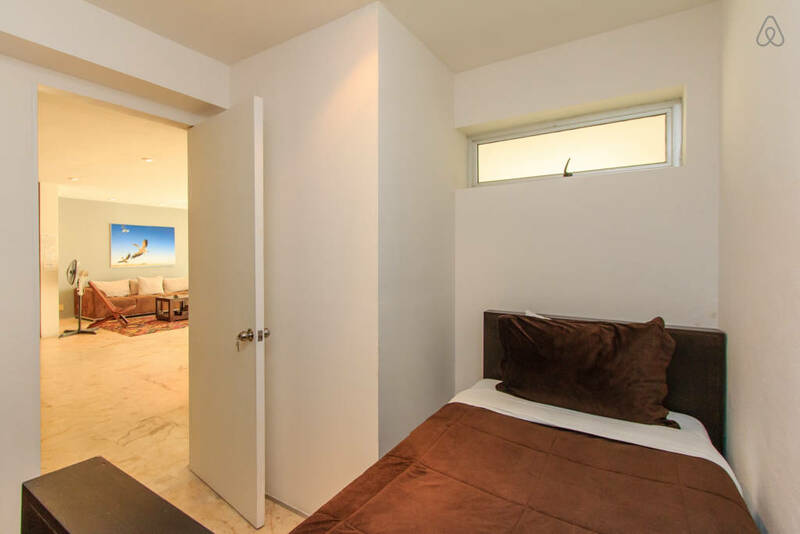 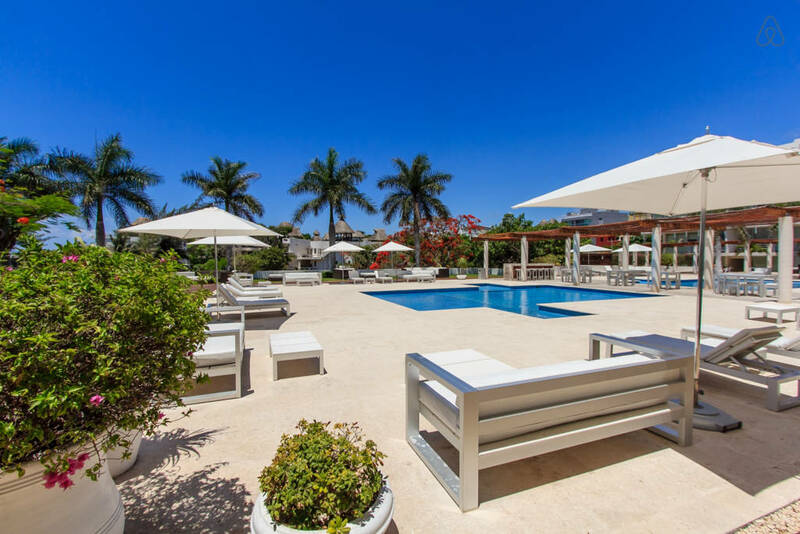 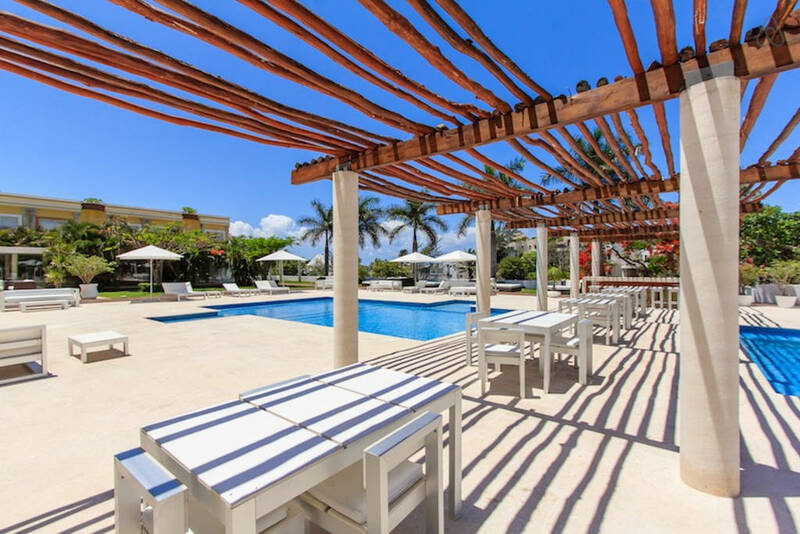 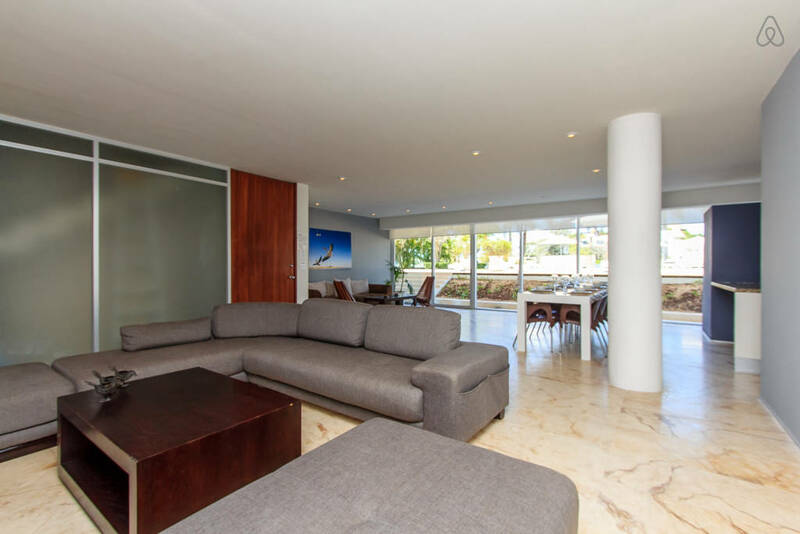 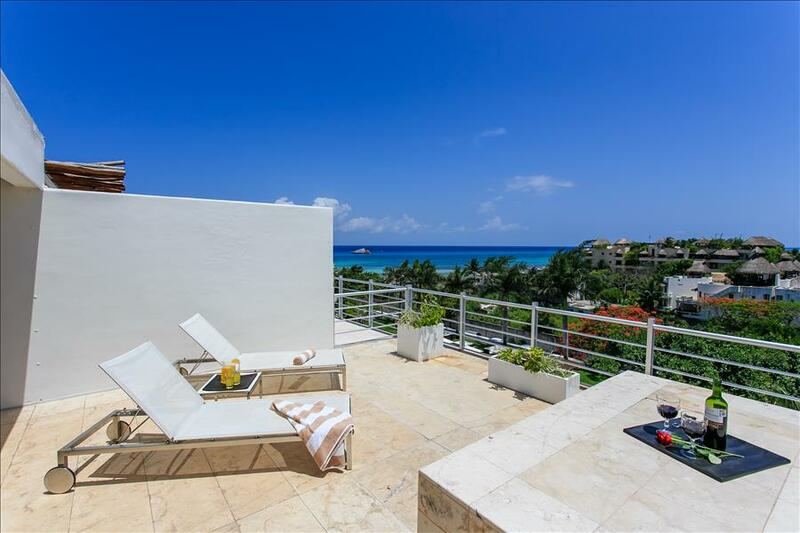 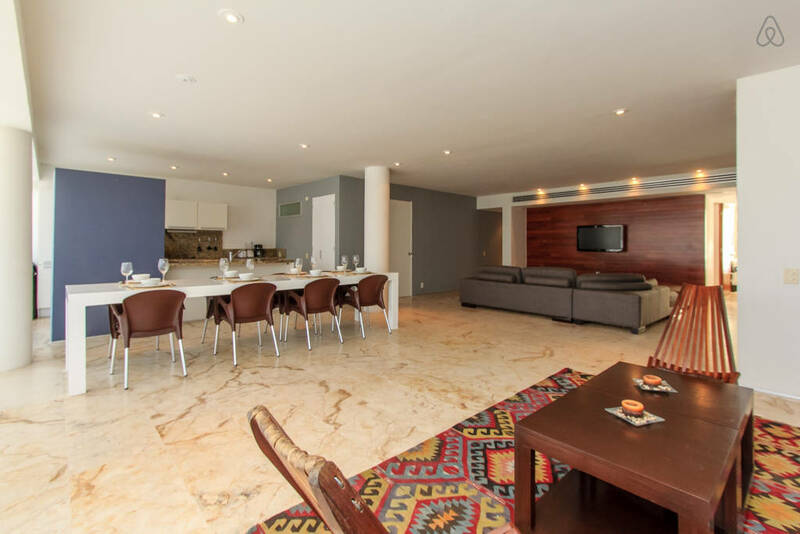 A great choice for vacation rentals in Playa del Carmen for large families or groups of friends, this contemporary ground floor unit features, direct pool access, 4 bedrooms, 2 roomy living areas with satellite TV, dining table to accommodate 8 people and a fully equipped kitchen. 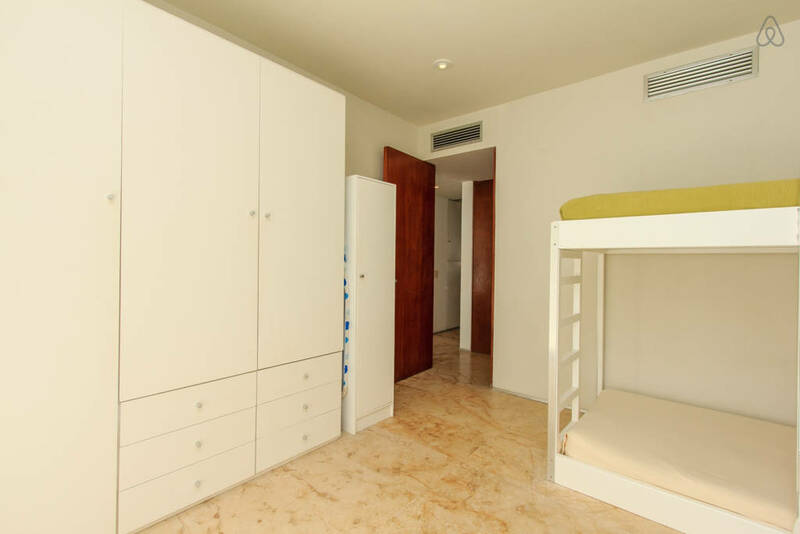 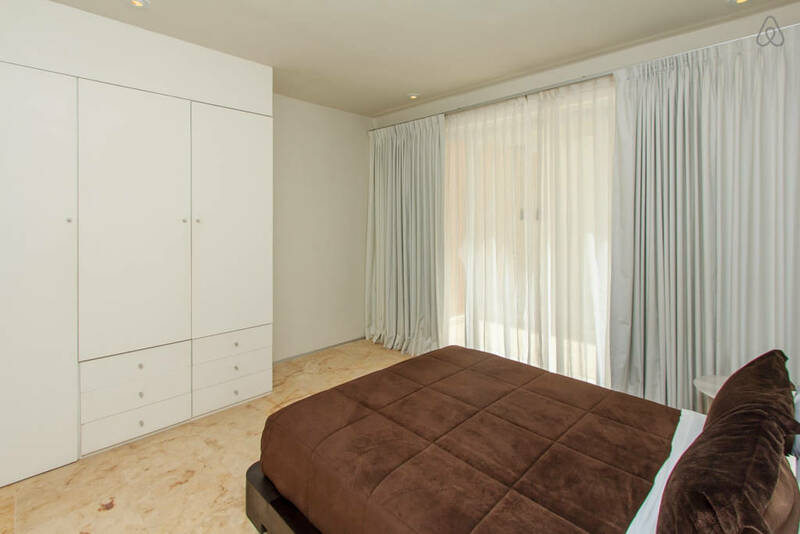 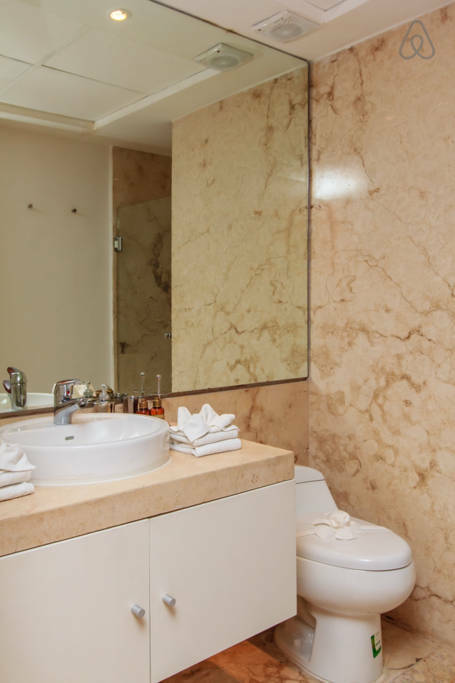 A laundry room is also available at the condo.